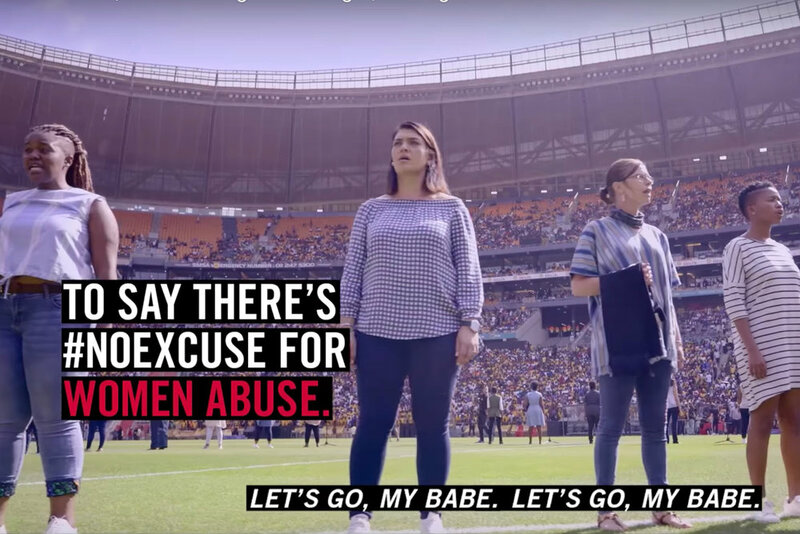 The winner of the Radio & Audio Grand Prix for 2018 is a sobering campaign created by Ogilvy Cape Town for Carling Black Label as part of its Anti Women Abuse Initiative. ‘Soccer Song For Change’ involved women singing the South African national anthem before a big match between two leading South African clubs. Part way through, however, they changed the words to the song — imploring men not to beat their female partners if they returned home drunk and unhappy after the game. Altogether, the jury awarded 13 Gold Lions to seven campaigns. McCann Birmingham in the UK, VML Kansas City, USA and TBWA\Hunt\Lascaris, South Africa each won a hat-trick of Golds for Dexcom G6 Glucose Monitoring, Wendy’s Community Management and Flight Centre Youth & Adventure respectively.